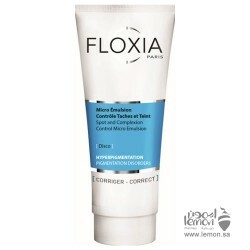 Floxia Regenerating and Redness Control Cream 40ml with new formulation helping to reinforce blood capillaries, boost microcirculation, inhibit the propagation of inflammatory reactions and diminish redness and protects the epidermis from external aggression. 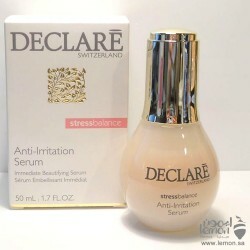 Enriched with healing, skin moisturizing and anti redness ingredients, reactive and sensitive skin is perceivably soothed and comforted, resulting in an even and healthy skin tone. Rhamnosoft: Limit propagation of inflammatory reaction. 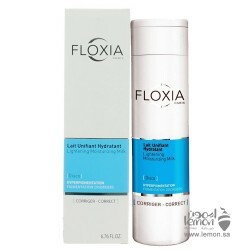 BiophytexTM : Synergistic complex able to protect the blood capillaries and to reinforce their tonicity resulting in a reduction of spider veins and couperose. 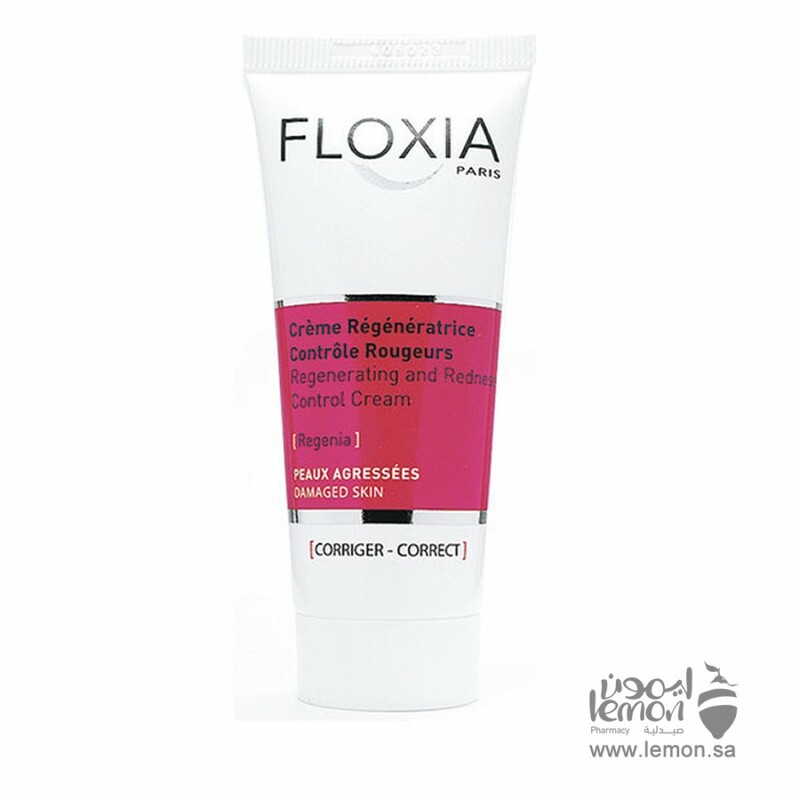 Glycofilm : Acts as a protective, active film, limits the effects of external aggression on the skin. Sodium PCA (Nalidone) : Moisturises the skin and improves its appearance, gives the skin a moist and youthful glow, has powerfull anti oxydant effect (Vitamin E) and hydration effect (Glycerin and diglycerin). D Panthenol : It’s a deep penetrating moisturizer, it stimulates epithelisation, has wound healing and anti-inflammatory effect. Shea butter and Glycerin : High nourishing properties. 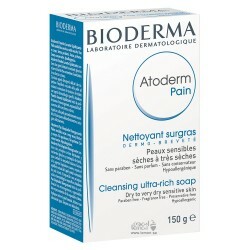 Bioderma Atoderm Pain is a soap suitable for gently cleansing dry or very dry skin. Suitable for dai.. 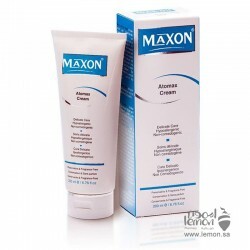 Declare Anti-Irritation Serum is an extremely effective skin-care supplement for stressed, irritated..
MAXON Atomax Cream is a rich, long lasting skin moisturizing cream designed to a calm discomfort and..